February the 4th is World Cancer Day. The day was born in 2000 at the World Summit Against Cancer in Paris. The initiative tries to unite the entire world together in the fight against the condition and takes place every single year. The day aims to save the millions of deaths that can be prevented each year by raising awareness and improving the education on cancer, and encouraging people and governments to take action against the disease. Education is power and the more people who know about what cancer is, what it does to the body and how to be there for someone suffering from cancer, the better the outcome can be. Cancer can start anywhere in your body. It happens when some cells (your entire body is made up of tiny cells), start to grow out of control and overpower the normal and healthy cells. Normal cells have a certain lifespan and will die off to create new cells, but cancer cells do not die when they are supposed to and continue to crowd the healthy cells. Your body is designed to work with normal and healthy cells and when cancer cells start to form, then your body will struggle to work properly. Cancer cells often group together to form tumours. A growing tumour will become a big lump of cancer cells that can destroy your healthy cells and cause damage to your body, making you very sick. In some cases, cancer cells might break away from a tumour and move to other places in your body where they will keep growing and form new tumours. This is how cancer spreads and it is called metastasis (meh-TASS-tuh-sis). In most cases, cancer can be treated when it is diagnosed early. That’s why it pays to have health insurance so that you can finally afford to go to the doctor when you start to notice some signs of cancer. Cancer is actually a very broad term that describes many different kinds of the disease. Cancer is not contagious. This means that if someone you know has it, it does not mean you can get it from them. Doctors are still unsure as to why cancer forms in the body and many healthy people suffer from the condition for little or no cause. Most cancer types do not have symptoms. You can do a breast self-exam for breast cancer to pick up on any unusual lumps that might be from breast cancer. It’s best to see your doctor if you have any unusual signs and symptoms and if you feel unwell. Surgery aims to remove as many cancer cells such as tumours as possible. Chemotherapy (kee-mo-THER-uh-pee) is a form of medication that aims to kill the cancerous cells and shrink the tumours. Radiation uses high doses of radiation to kill the cancerous cells and is often used with surgery and chemotherapy. Both chemo and radiation cause a number of side effects such as hair loss, vomiting, loss of appetite and feeling tired. But your hair will grow back after treatment. How do I support someone with cancer? Try to learn as much as you can about the condition so that you can understand what the person is going through and what the disease and treatment do to someone. Here is a great article on how to be there for someone with cancer. Click here. Someone with cancer might feel angry, sad, alone and scared and you should be there as a support for a loved one through it all. Do not make them feel left out or alone through any of this and do not treat them like something is wrong with them or that they are different, just be there for them to talk if they want to and respect their need for privacy. Stay healthy, get checked and stay educated. 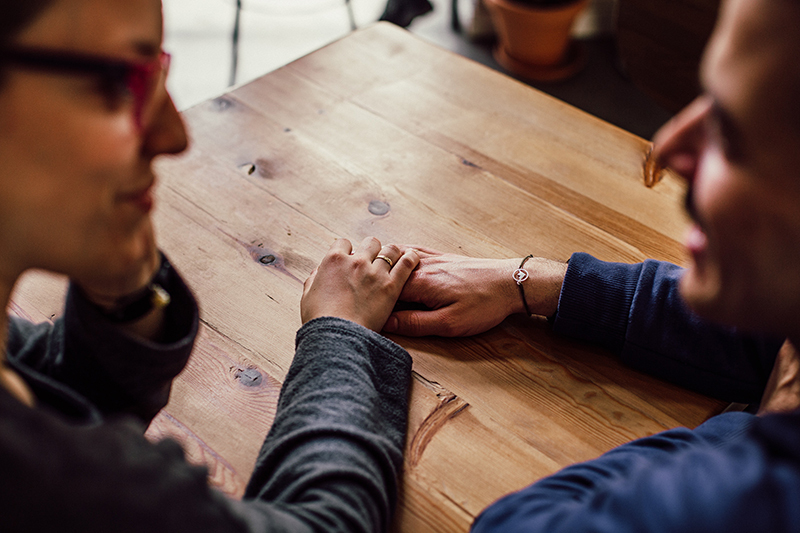 If you have cancer or know of someone with it, there are a number of ways you can reach out to community support programs who can help you through the entire process. Here are the top 10 cancer support groups in SA. or Flexible Car Insurance we have you covered. more about how Oneplan Insurance can make your day better. SUCCESSFULLY SENT SOMETHING WENT WRONG, PLEASE TRY AGAIN. How much does a basic health insurance plan cost me and what am I covered for? Oneplan is administered by Oneplan Underwriting Managers (PTY) Ltd an authorised financial services provider 43628. Oneplan is not a Medical Aid Scheme but a short-term insurance product underwritten by Bryte Insurance Company Limited.